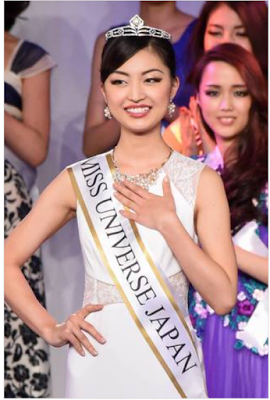 Sari Nakazawa, 22, Miss Shiga, was crowned Miss Universe Japan 2016 on March 1st. 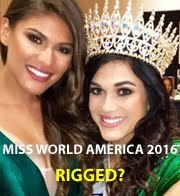 She will represent Japan in Miss Universe 2016 pageant whose date and venue have not yet been confirmed. Her court includes first runner-up was Miss Kumamoto, Sayaka Matsumoto; second runner-up Miss Fukushima, Kaori Arike; third runner-up Miss Kochi, Sayaka Nishimura; and fourth runner-up Miss Shizuoka, Yukari Shiotsuka. Nakazawa was crowned by her predecessor, Ariana Miyamoto, Japan's first biracial queen and a semifinalist in Miss Universe 2015 pageant.